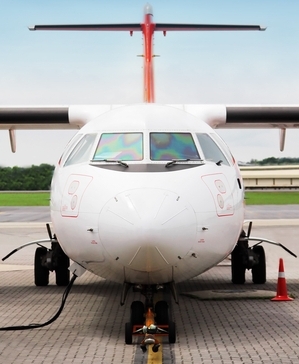 Aeroteams was founded by experienced aviation maintenance professionals to offer solutions to meet tighter maintenance schedules and lower the cost of maintenance through securing hours and delivering expert talent to increase efficiency. 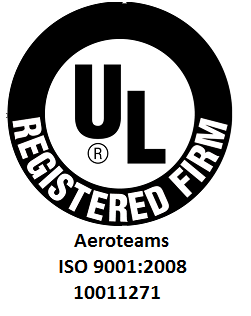 Holding certifications as a FAA limited repairstation and ISO 9001 Quality Management Systems, Aeroteams understands the importance to have teams that will directly impact the needs of its customers. From experience working with the FAA to constant improvement processes, Aeroteams is accountable with an unyielding desire to deliver a quality product. Areoteams can offer embedded teams that offer fixed priced solutions and temporary program teams that manage the full spectrum of skills and management of complex maintenance cycles, Aeroteams is ready to go to work for you today..
Aeroteams is currently hiring AH-64 Electrical/Armament Mechanics to join our team in Huntsville, AL. The position will involve installation of electrical systems and IAW instructions/drawings. Candidate must be able to interpret MWO, electrical drawings and blue prints. Armament experience is required. Phase and reset experience are highly preferred. Candidates must have 3+ years of AH-64 experience. • Performs the functional testing required to isolate a customer complaint in a particular avionics system and repairing that aircraft system in accordance with FAA procedures. • Strong troubleshooting skills and modification experience preferred but will also take installers. • Based on in-flight analysis and/or evaluation of information received from the customer, diagnoses problems and takes corrective action. • Troubleshoots problems to defective units or wiring discrepancies. • Replaces defective units, repairs wiring and modifies aircraft as required. • Works from aircraft orders, wiring diagrams, oral and written instructions to perform job duties. • Responsible only for own work. The Composites Mechanic performs aircraft maintenance and/or repairs within estimated time and in accordance with applicable FAA, and customer standards of quality. Candidates will be doing fuel tank maintenance on commercial aircraft. We are currently looking for Entry Level Mechanics to fill an opening with a team based at HAECO in Greensboro, NC. Pay will be $14 an hour. Candidates will be fully trained on doing fuel tank maintenance. Candidates must be local to Greensboro and have a strong mechanical background. Must be able to pass a pre-employment drug test and strict criminal background check. Work will be on 737, 757, and 767 aircraft. Aeroteams is currently hiring Sheetmetal Mechanics to join our team in Lake City, FL. Candidates must have 3+ years of Boeing or Airbus experience. 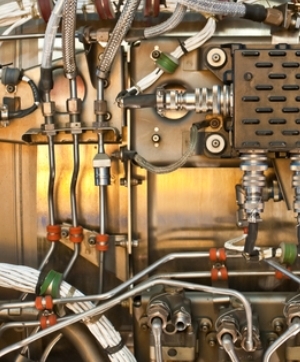 These position will involve fuel tank maintenance on commercial aircraft. 1. 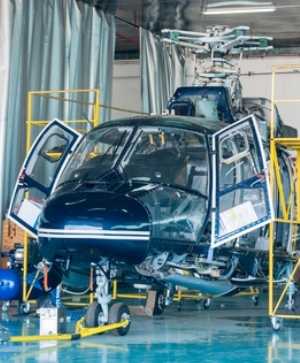 Perform such typical maintenance operations as the removal and replacement of aircraft and powerplant components that require bolting, torquing, adjusting, rigging, and safety wiring to include powerplant, and flight control removal/installation. 2. Troubleshoot, repair, clean, service, inspect, modify, replace, and/or overhaul aircraft and aircraft systems using approved data to ensure airworthiness. Aeroteams is currently hiring a Manger for our Fuel Team in Charlotte, NC. This person will manager a team of Fuel Tank Mechanics. Candidates must have an A or A&P license and a minimum of four years of aviation experience. Candidates with fuel tank experience or management experience are preferred. The majority of work is done overnight and on call. Work will include troubleshooting fuel systems on commercial aircraft and removing and replacing malfunctioning fuel system components. Candidates must live within an hour of the Charlotte airport. Pay rate will depend on experience. Pay rate could be high as $30.00 an hour. 7345 West Friendly, Suite G.